McFarlane Planning Spawn Film Trilogy, Netflix’s Umbrella Academy First Look, and More! Read below for today’s headlines from the world of geek news, or listen along through Alexa or iTunes. Spawn creator Todd McFarlane announced during New York Comic Con that his currently in-production Spawn film is the first in a trilogy of movies. Actor Jamie Foxx stars as the hellish antihero, and the film takes a psychological approach to the character’s horror style. 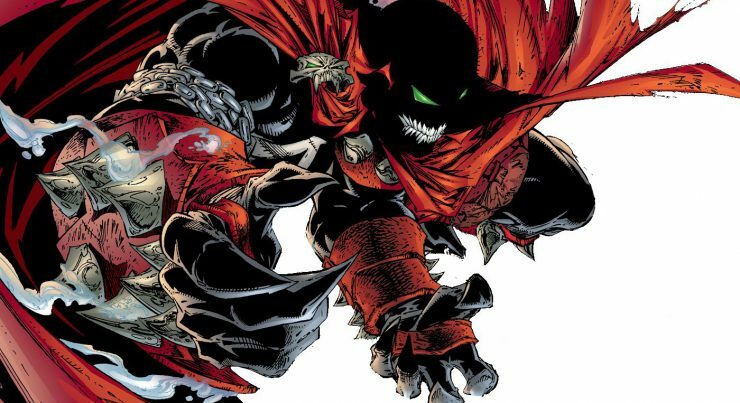 Spawn in currently in production, scheduled for a 2019 release. Netflix has debuted the first official look at its upcoming superhero series The Umbrella Academy, based on the Dark Horse Comics series. This live-action series follows the lives of a family of super-powered, estranged siblings who must work together to solve the mystery of their father’s death. 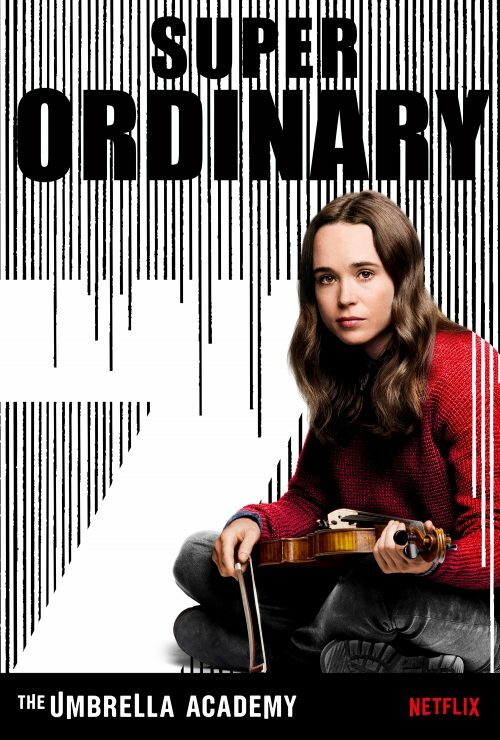 The Umbrella Academy begins streaming on Netflix on February 15th. CBS All Access has debuted a new official trailer for Star Trek: Discovery Season 2. 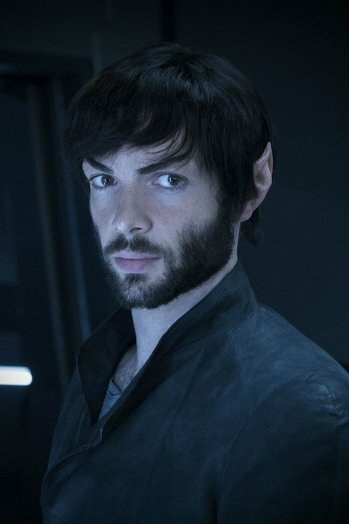 The trailer shows the first look at Ethan Peck as Mr. Spock, caught in the middle of a mystery involving seven signals from across outer space. Star Trek: Discovery Season 2 premieres on CBS All Access on January 17th. Check out the trailer below! 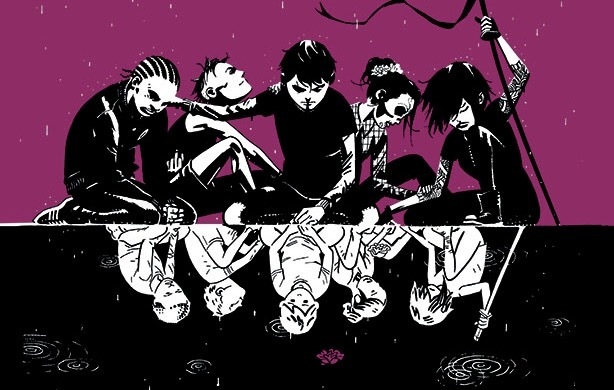 The Syfy Network has debuted a new teaser trailer for its upcoming show Deadly Class, based on the Image Comics series. Set in the 80’s, Deadly Class gives viewers a look into the world of a ruthless academy for teenage assassins, where surviving class is extra credit. Deadly Class will premiere January 16th, 2019 on Syfy. This has been your pop culture news update! For more daily news updates, enable Pop Culture & Movie News- Let Your Geek SideShow on your Amazon Alexa device or listen through iTunes and get all the latest geek headlines in a convenient and timely fashion. Don’t forget to Let Your Geek Sideshow! Marvel's Daredevil Season 3 Trailer looks intense! CW Reveals First Look at Ruby Rose as Batwoman, Skybound Games to Finish Telltale's The Walking Dead, and More!